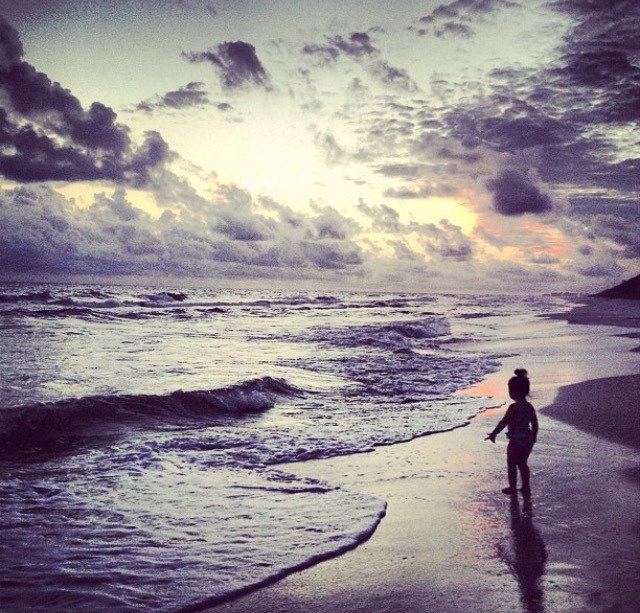 Venture to the eastern end of Scenic Route 30A and discover the simple sophistication of Rosemary Beach. Founded in the principles of New Urbanism and Traditional Neighborhood Development, each of Rosemary’s 107 acres embody innovational technique giving way to an inspirational terrain that is sure to please the senses. With scattered green areas for relaxation, snow white beaches free from crowds, a picturesque town center, tennis courts, pools, dune walkovers to the beach, and award-winning, expertly-designed layout, Rosemary Beach is a vision of paradise. 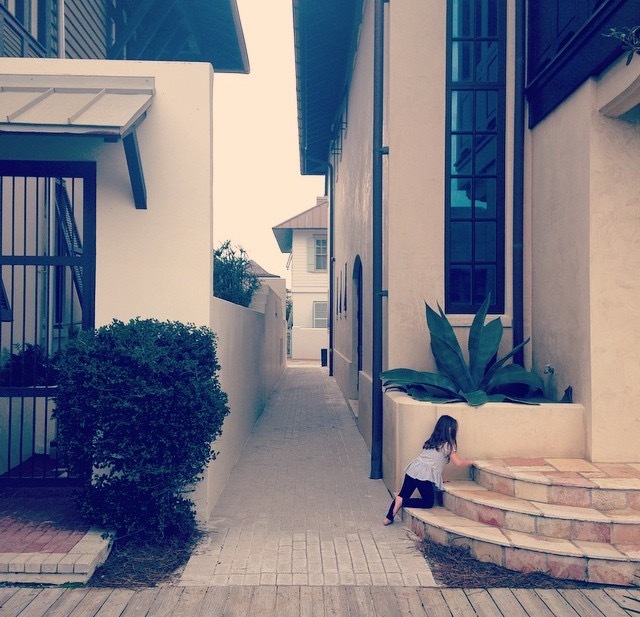 Below the Rosemary Beach Condominium and Townhomes on the market are displayed for your convenience. 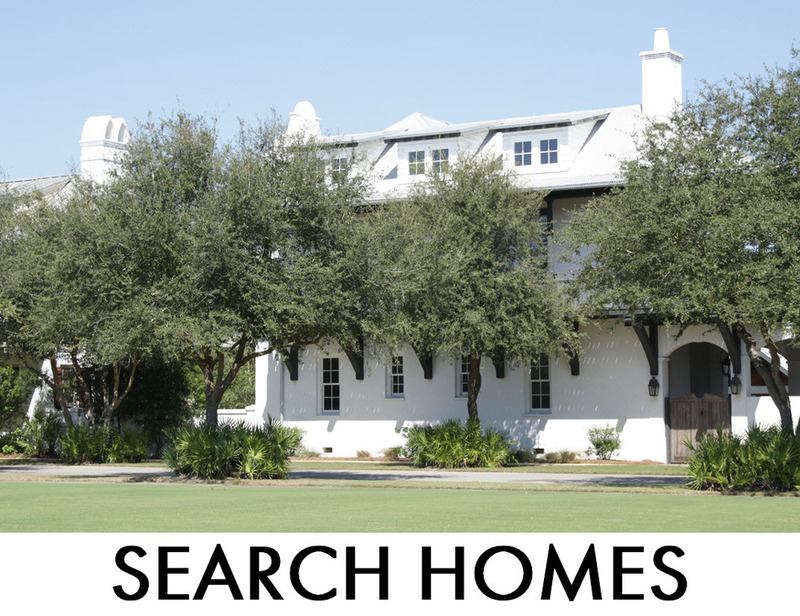 Click the Quick Search link "Search Homes" or "Search Commercial" above to see the specific results of all the Rosemary Homes or Commercial for Sale. Please do not Hesitate to Call our Office at 850.231.7896 if you have any questions.